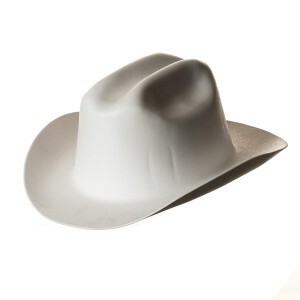 A mix of style with safety is a noteworthy combination for the construction workers; hence they choose a cowboy Hard Hat. 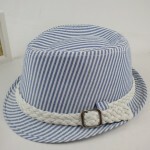 The handsome looking hat is also very comfortable with terry cotton sweatbands to soak all the perspiration caused due to the scorching heat. 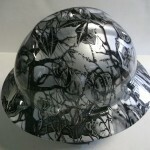 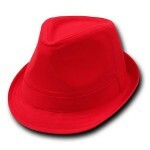 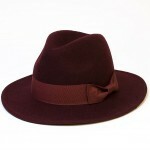 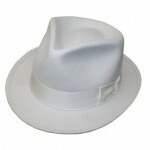 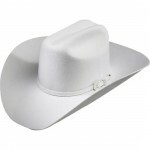 The ratchet suspension silhouette is matching with the shape of the hat for a comfortable and tight fit. 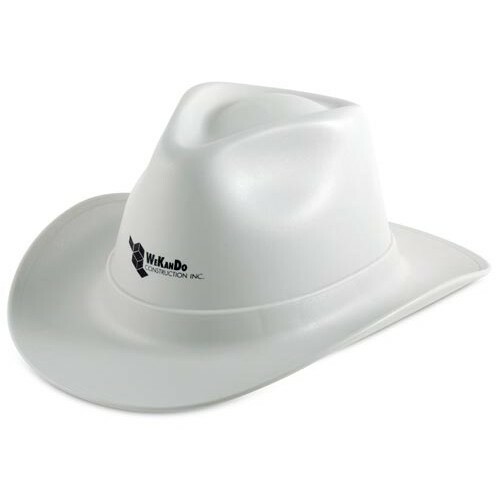 The high density, heat and electric resistant Fiberglass or Plastic Hats make the falling debris have minimal impact on the head when the hat is on. 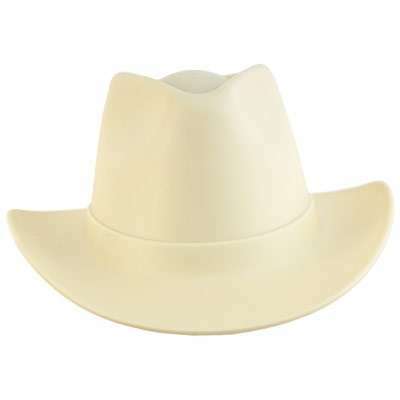 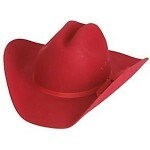 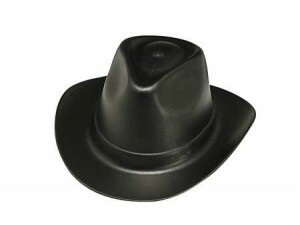 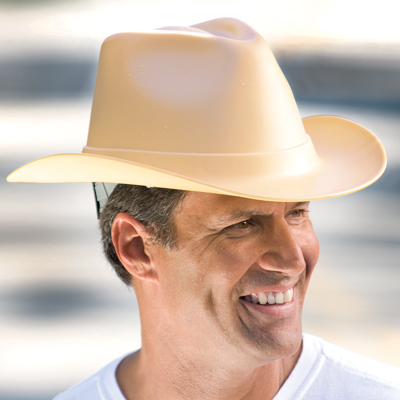 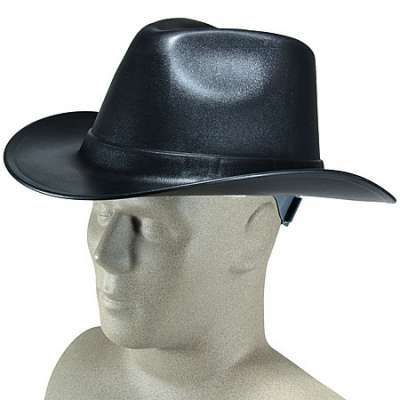 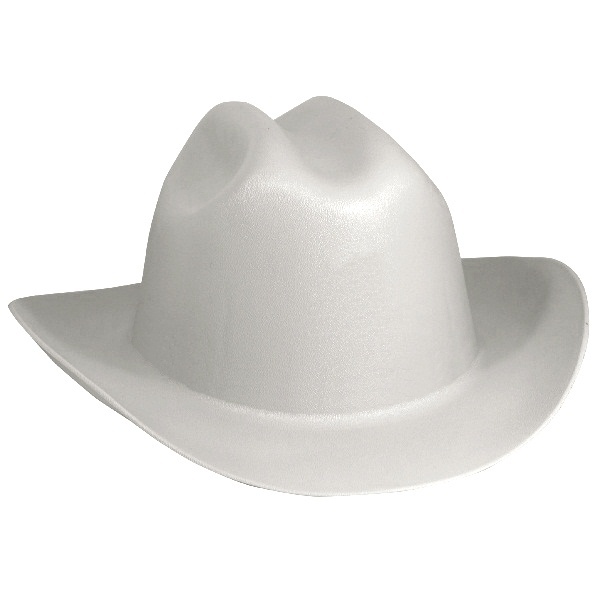 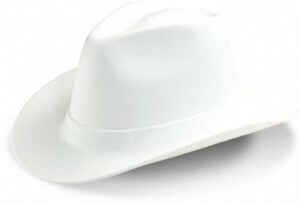 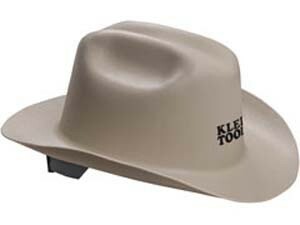 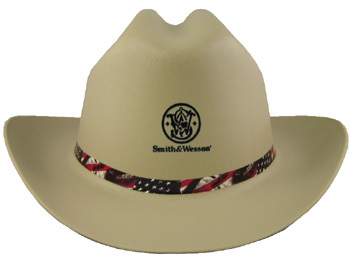 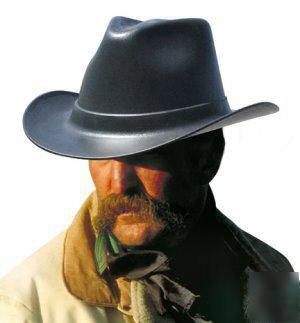 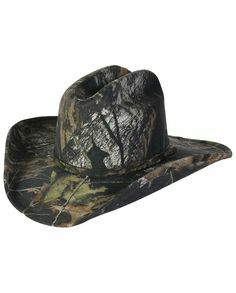 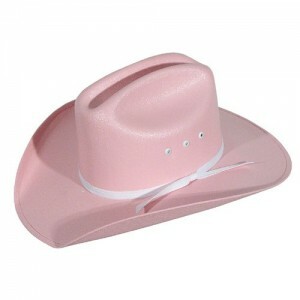 The full and wide brim is an extra advantage in a cowboy hard hat as it gives an overall safeguard from sun, wind and even rains. 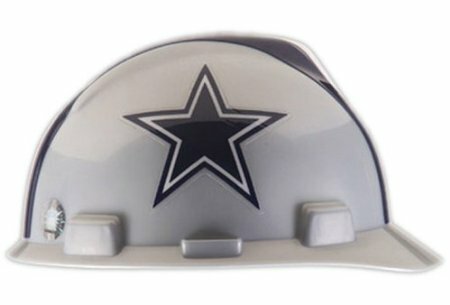 Published on October 1st 2015 by admin under Cowboy Hats,Hard Hats. 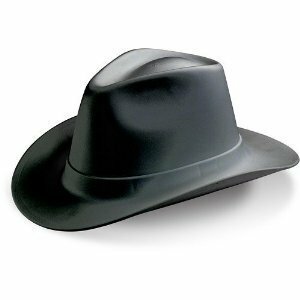 Article was last reviewed on 20th November 2018.